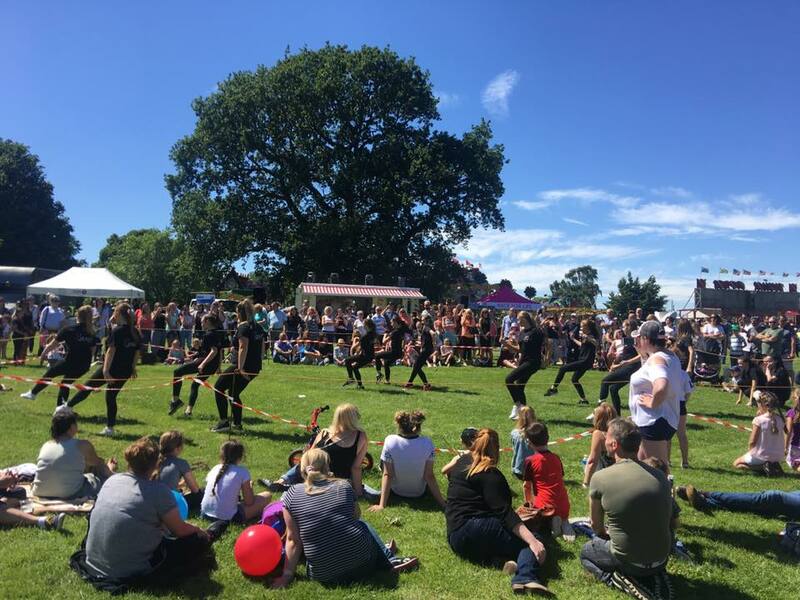 Carshalton Carnival has been held in the borough for over 60 years, and has been a great afternoon for the community to come together and enjoy the sunshine and activities, taking many different formats over that time. It was first held in 1951 to coincide with the Festival of Britain, and it was so successful that the following year, a number of local voluntary organisations got together and formed a committee to stage Carshalton Carnival as an event in its own right. 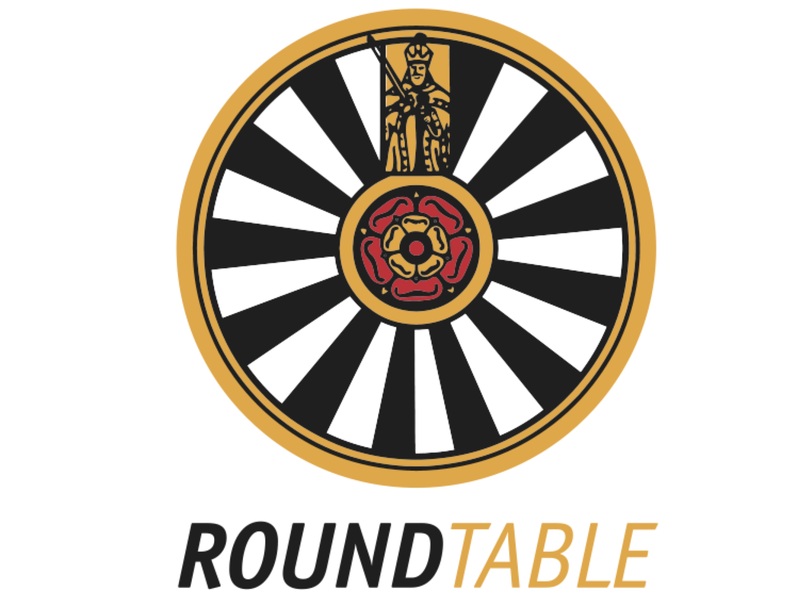 Whilst many of the original organisations have since folded, Wallington & Carshalton Round Table and Carshalton Park Rotary have continued to run the event, with members giving up their time to plan the carnival during the year, and then to manage it on the day. After the horrendous weather of 2016 nearly wiped out Carnival, a rethink of the format saw a number of changes including the abolition of the entrance charge, and community groups performing for the crowd, rather than big arena acts, and whilst we might miss the stunt riders and dog agility demonstrations, the format with its new layout has proved extremely successful in the two years since. We hope to expand the number of performing groups, perhaps sited in mini arenas around the park, so if you belong to a group, or know of one who would like to perform, please get in touch via our website. We also have the Carnival Village where we have a number of community and charity stalls, bookings are still being taken for these. Various food stalls will be in attendance as usual, including a Tea Tent selling delicious cupcakes, and a licensed bar. This year we have a new attraction, a Classic Car Show, open to any vehicle manufactured before 1990 (with valid insurance, MOT, and the driver must be insured to drive the class of vehicle). This will be a trial event this year, and so entry will be free of charge. All acts, stalls or classic cars must be pre booked, and there are application forms on the website for all categories. There are also contact emails if you have any queries before booking, or you can contact us via Facebook. As always, Roses Funfair will move to Carshalton Park straight from the Epsom Derby, and will open both Friday and Sunday evenings, as well as Saturday from as noon. We look forward to seeing you there - bring the family, the dog and maybe a rug to sit on and make an afternoon of it! Held annually every 2nd Saturday in June @ Carshalton Park, Ruskin Road, Carshalton, SM5 3DD.